Elegant and functional benches and picnic tables. All boards are fixed by rust free screws. 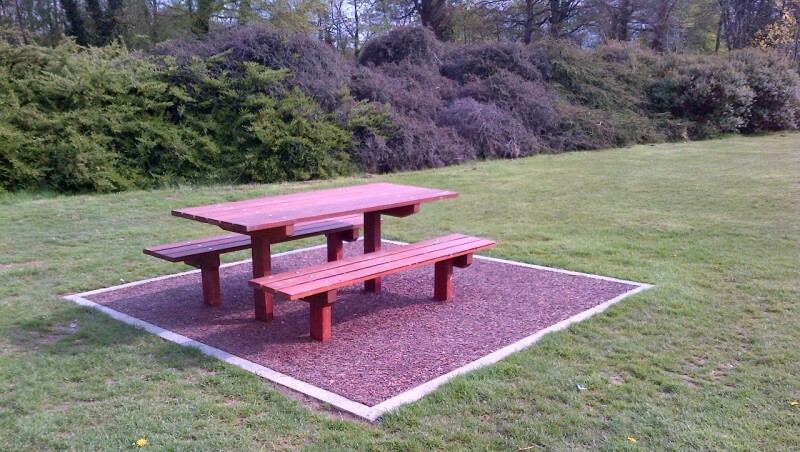 Shorter benches also available to facilitate wheelchair use and make the picnic are totally inclusive.